We originally started out as timber merchants, dealing in second-hand timber and reclaimed building products but soon realised that new timber was a bigger growth area for us. Soon after we started to manufacture fencing panels and landscape products, this is now a major part of our product range and 90% of our stock in this area is made on site. 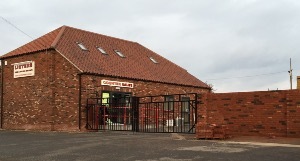 Based in Lincolnshire, Listers Timber is a family run business providing a highly specialised service within the timber industry, which is offers to both commercial and domestic customers. 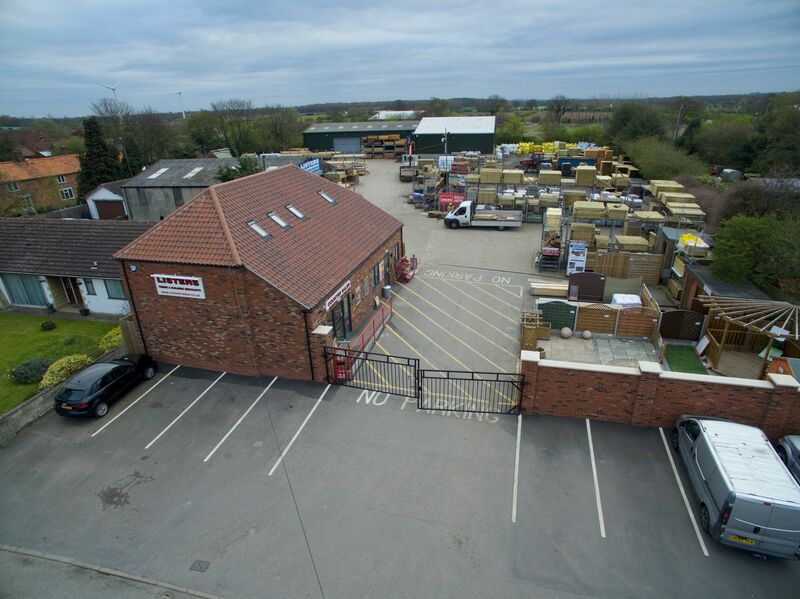 The company was started in 1984 and has gained a solid reputation over the years; it has grown its loyalty client base across Lincolnshire. Listers Timber is especially known for its ‘made on site’ Heavy Duty Vertilap panels, which are extra durable due to the method of construction used. Our Heavy Duty Verti lap is manufactuered on site using a panelmaster system,this machine produces a fantastic quality product and due to its speed helps us to always carry a huge stock at all times. Our stock levels are a major advantage that we hold over our competitors as well as the quality of our product. Whether big or small, DIY or trade, each Listers Timber customer will be given the professional treatment from a business that is always prepared to go the extra mile. Offering a delivery service throughout Lincolnshire and surrounding areas. Striving also to lead in innovation, the business is moving forwards with the development of a range of lifestyle products that will suit the high-end market. These will be especially welcome by those wishing to add a design element to a garden. 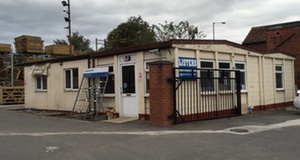 Listers Timber have just opened there new shop with more retail space & office space, also we are just in the process of building a new display site for 2015.